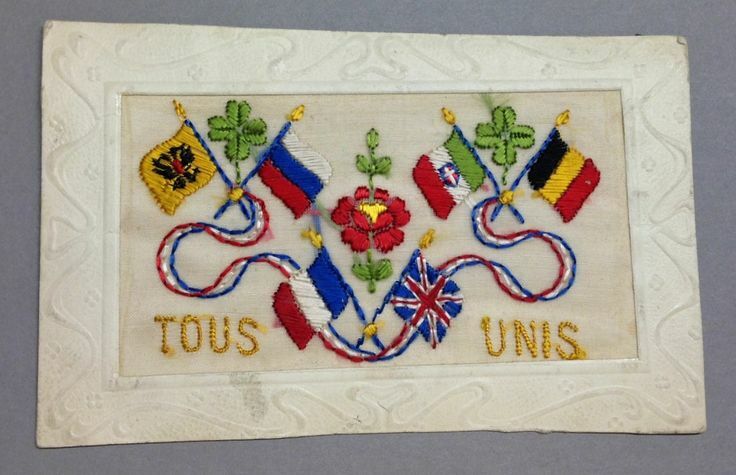 A Salute to 1914 and WWI from the Toronto Reference Library in two stories about silk embroidered postcards from their collection. Happy Valentine’s Day! from the Toronto Reference Library. 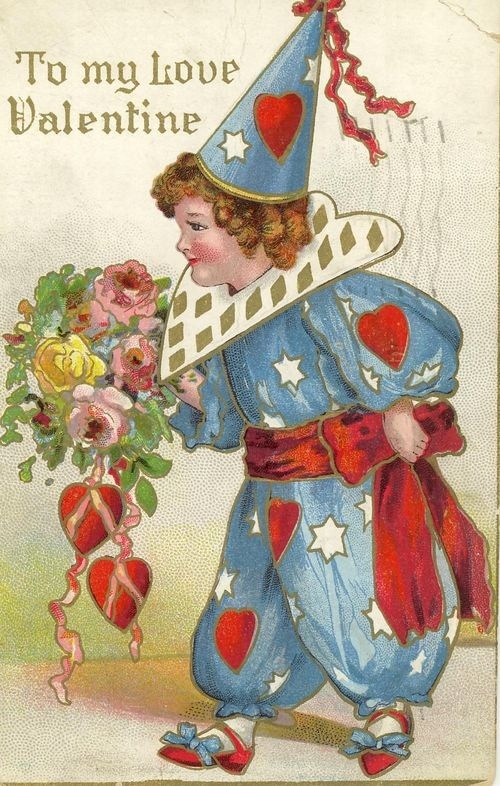 Open the links to read stories based on the Valentine postcards found in the Toronto Reference Library’s collection. The first is an intriguing story with Toronto connections, the other a selection featuring some of the more unusual ones. Happy Halloween! 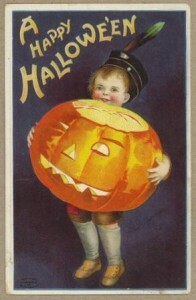 This delightful Ellen Clapsaddle Halloween greeting is from the extensive collection of vintage Halloween postcards at the Toronto Reference Library. Have a look! 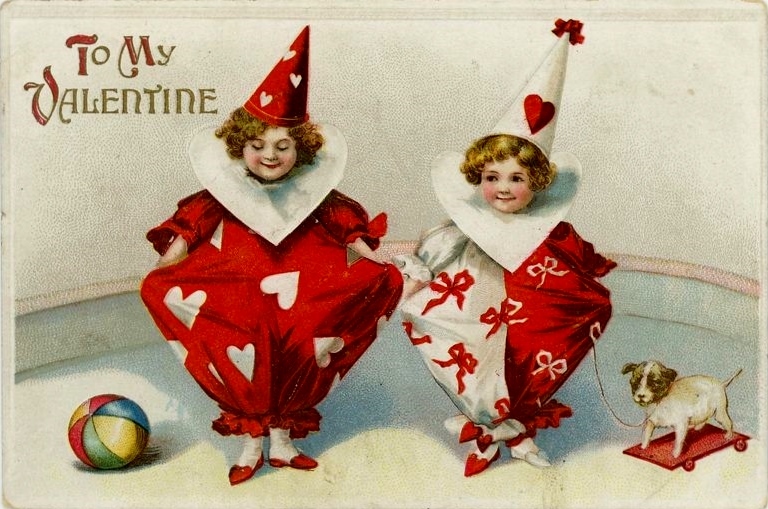 Did you know that the Toronto Reference Library has an extensive vintage postcard collection? If you like early photographs/images/postcards of Toronto and Canada, visit the Digital Archive which includes rare historical pictures, maps, manuscripts, ephemera and digitized books from our Special Collections for research, study and discovery. Toronto Public Library has some of its photo/ephemera collections online at Pinterest and Flickr as well as many of its past exhibits and displays in virtual exhibitions. If you cannot visit them in person, visit them online! Error: Error validating access token: Session has expired on Friday, 12-Apr-19 20:21:58 PDT. The current time is Friday, 19-Apr-19 22:04:12 PDT.